Artificial intelligence is demonstrated by machines. It is the simulation of human intelligence with the aid of computers. This has made the lives of many as easy as it can be. Just imagine, in the field of research, if nobody created this artificial intelligence, one could have been spending his or her whole day looking for answers to one question. The enormous information is somewhat a big problem because of the time you will consume in order to sort things out. Random advertisements would not be helpful in gaining revenue if they are not related to what the customer needed. This is what Google has taken advantage of – the ads using AI or Artificial Intelligence. Now ads can be automatically generated with the help your searches and additional signals. This is what Adwords users have been talking about lately. 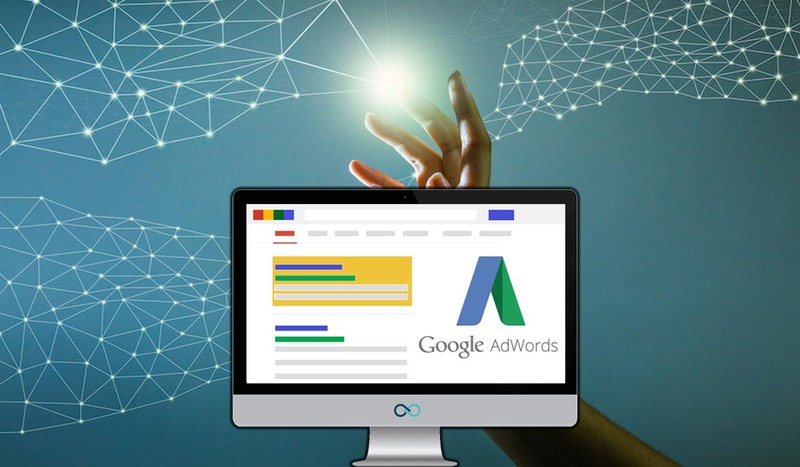 Google Adwords is an online advertising service where advertisers pay to display advertisements within the Google ad network to web users. This lets the users submit display ads that share sets of common parameters like keywords. The users said that they have been getting emails telling them to expect the new ads on their groups. This ads, however, if not disabled will automatically start showing after 14 days. The case is that the more ads there are in a group, the better their performance but having said so manually creating ad variations is hard work that is why AI is to the rescue. April 29th is the start date when ad suggestions will start appearing on the Adwords Recommendations page. These changes have been made clear to the advertisers through emails. However, some of the terms of this changes seems a little bit unclear. Confusions surrounded these changes because of some contrasting terms like you can manually apply or you can disable the ads but after 14 days it will automatically enable unless you manually remove them. Moreover, the terms also state that an email notification will be sent for each ad, but this still depends upon the configuration of your account. AI is being used by Google for the generation of these automatic ads. However, they pointed out that to help improve and optimize the performance of the ad automatic generation, there should be a combination of human review and machine learning (Artificial Intelligence). In order to have relevant ad suggestions, contents from your account are used to like the extensions, and landing page and also the typed keywords. Unfortunately, this bright idea also has some loopholes most especially to the advertisers. If, for example, keywords will determine the ads to be generated, what if the competitor brand has used the same keywords for their products? If they are to be sponsored by a particular brand, this should be closely monitored to be able to satisfy not only the consumers but also the brands who will lay for the advertisements. Trademarks and phrases that is used to describe products sometimes can be a little bit confusing, most especially to an AI because it does not have the real intelligence of human that can assert information efficiently (the downside of course, if it will manually operate, is the time. For there are hundreds of advertisements that has the same essence). Artificial Intelligence is really a big deal and it is getting better along the way. More and more companies are investing in this technology in hope for a better revenue. However, there is an always a doubt whenever somebody uses it, Google for that matter. In such a complex domain, they think that it is way too soon to introduce AI in this way. But whatever is the outcome of this big and ambitious project, surely, Google has proved once again that technology is by far the most powerful source of income.